You are here: Home / Need A Camera Repaired? 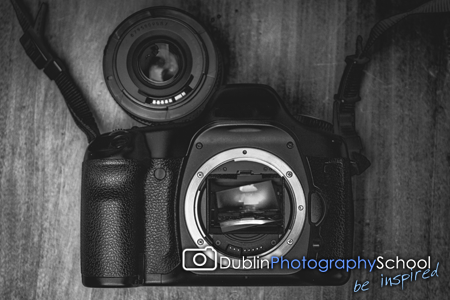 DPS are delighted to have teamed up with the guys at F/1.0 Camera Repair to offer a fantastic *discount* on DSLR/Bridge/Mirrorless cameras and lens repairs to all Dublin Photography School members and students. F/1.0 Camera Repair have a reputation for excellence and diligence, with an emphasis on outstanding customer care. The DPS staff have highly recommended them for a number of years now and are delighted to be able to offer this attractive incentive. Why not pop over and have a quick read of some of their Facebook reviews here. To avail of the discount simply contact F/1.0 Camera Repair here and mention the DPS repair code which was issued to you by the DPS tutor on the day of your photography course or workshop. If you have previously attended a DPS course or workshop contact DPS to receive the code. There is a up to 10% *discount* on camera repairs and sensor cleaning. Please Note: When you contact F/1.0 Camera Repair, you must state the DPS code to avail of the special DPS discount. This code cannot be given at a later date. All discounts and dealings are at the sole discretion of the guys at F/1.0 Camera Repair. Please Note: Dublin Photography School have NO INVOLVEMENT with Camera repairs, we are simply offering an affiliate discount. All correspondence, quotes, repair advice and remittance are handled solely by F/1.0 Camera Repair.